We’ve been celebrating a lot of minor ‘firsts’ in our new apartment. The first batch of cookies baked in our new oven were experimental and not so great, but I followed that flop with one big chocolate chip cookie and all was right with the world. The first spill on our three-day-old rug was by me and was thankfully just water. Because knocking your water glass off the arm of the couch is entirely necessary when scrambling after a bottle of blue nail polish that bounced across the floor. A bottle that may or may not still be open. Luckily it wasn’t, but I’m sure the delivery men installing our new washer and dryer at the time appreciated the laugh. And our first chicken dish? 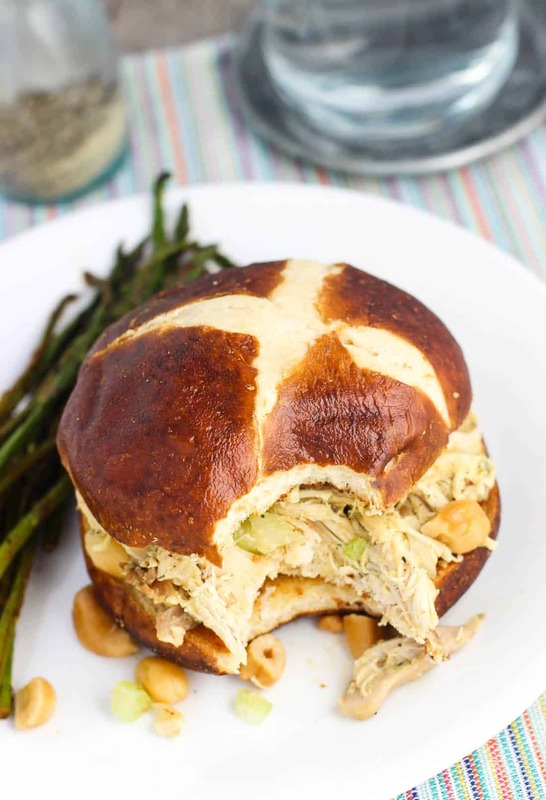 This curry chicken salad with cashews. I can’t stop eating it, which is funny because I’m an unlikely champion for this dish. Typically I’m not a fan of mayo, and I have a pretty strong aversion to curry. So when Brian suggested making chicken salad, this curry chicken salad, I’ll say that I wasn’t exactly on board. But he wasn’t backing down – he was convinced that I’d love it. Since he usually knows me better than I know myself, I was in…though I did have a fleeting thought about a back-up can of soup in the cabinet. Spoiler: the soup stayed in the cabinet. Way far back in the cabinet. 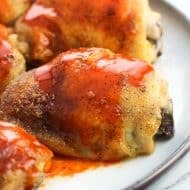 Sometimes we cook up a big batch of chicken (sometimes seasoned with Old Bay) for this dish, but it’s a great recipe for using up any leftover grilled or baked chicken. Truthfully most of the time we pick up a rotisserie chicken for extra quick preparation. Now for the flavor. The little bit of curry powder in the mix here adds a depth to the mayonnaise so it’s not just…mayonnaise-y. It’s subtle, warmly spiced, and totally makes this chicken salad. Just one-half teaspoon! I’m proud to say I’m a new curry convert. This curry chicken salad also packs a serious crunch factor. 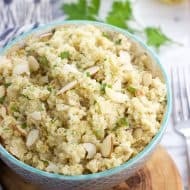 Crunch from the celery and onion pieces are a given, but the addition of cashews adds an extra crunchy, slightly-salty, keep-packing-in-the-protein kind of layer. If you’re not a cashew fan or partial to nuts, feel free to omit or sub in your favorites. 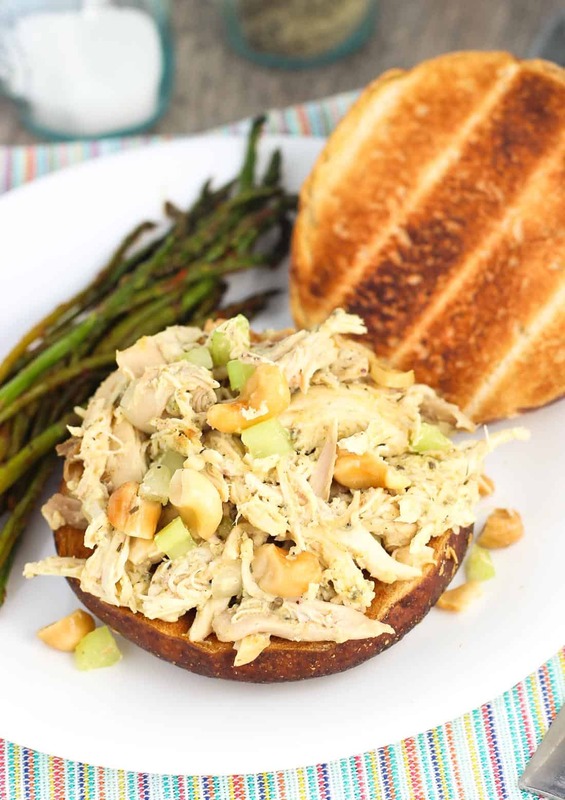 This curry chicken salad has a great spice flavor and is delicious warm or cold. 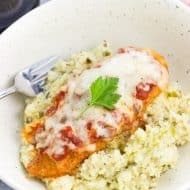 It's a great way to use leftover chicken! Once cooked, cut chicken into approximately 1/2" cubes. Set aside. In a large bowl, combine mayonnaise, vinegar, salt, and curry powder. Stir in chicken, celery, onion, and cashews until chicken is fully coated by mayonnaise mixture and all ingredients are well mixed. Refrigerate if not serving right away. 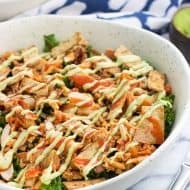 *You can prepare simple baked chicken for this salad, use up leftover chicken, or shred meat from a rotisserie chicken. This chicken salad can be eaten warm or cool from the refrigerator. Phewww, thank goodness that nail polish wasn’t open. I dislike cleaning up nail polish from carpet lol! This is perfect for the first chicken meal coz it looks so delicious!! Thanks! And yes!! I would have been so upset with myself for ruining the new (light-colored) rug! Haha I’m glad to hear I’m not alone regarding new ovens, Cindy! There’s definitely a learning curve with it – this one runs hot! My first batch of cookies mushed together too and seriously stuck to the pan. I had to chip them off of the baking pan with a metal spatula, and even still half of the cookies wouldn’t come off until after I soaked the pan for a good hour or so. What a mess! I’m so glad to hear I’ve inspired you to use more Old Bay! 🙂 It’s one of my favorite spices to cook with – and now baking with the rolls. 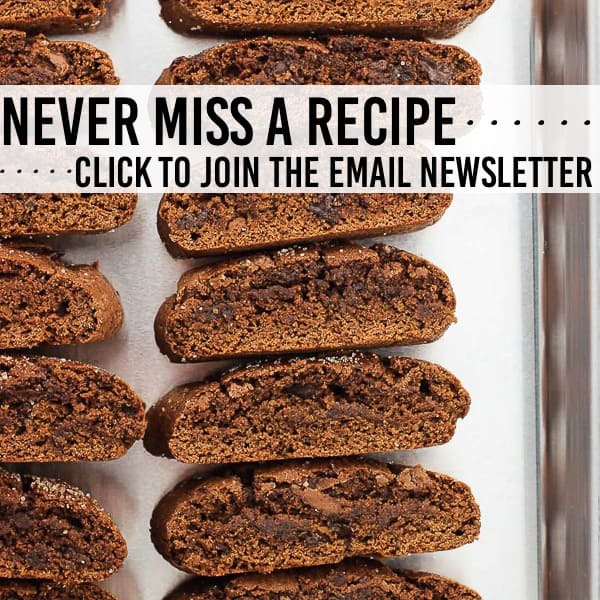 Getting used to a new oven can be tricky, so don’t feel too bad about the cookie flop. Good thinking making a giant chocolate chip cookie after! And I have heart attacks about spilling nail polish on the carpet! Gah! Glad it didn’t spill, water is much easier to clean up than blue nail polish. I love curry chicken salad! 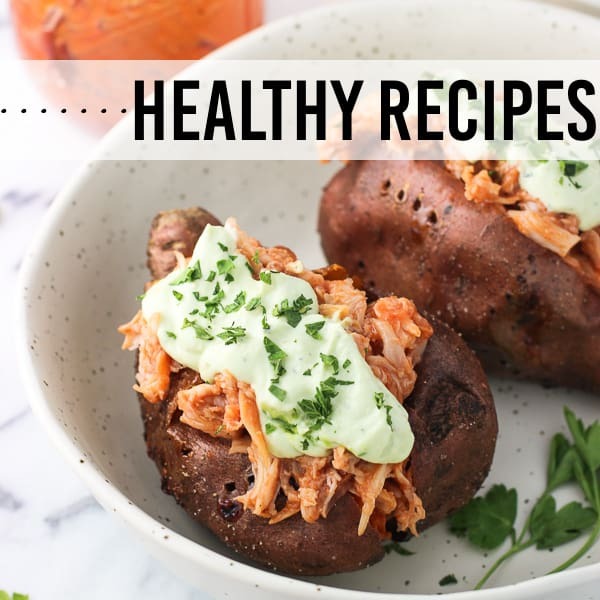 Have you ever tried using greek yogurt instead of mayo? I do that for my sister who get’s super icked out by mayo, and it still tastes great! Gives it a nice tang. 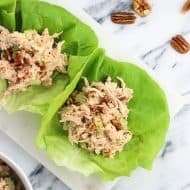 And love the sound of this chicken salad – it’s so different from what I normally make and I especially love that you added the cashews! Haha I so know what you mean! Years ago I actually had a bad spill with blue nail polish (on my parent’s white carpet..ugh) so while this bottle was still in the air I was having major flashbacks. I’m still thanking my lucky stars I had closed it before it flew! And thanks! It’s definitely a different type of chicken salad than I’ve had, but it’s SO good. 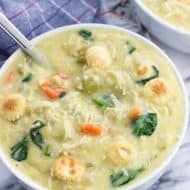 The cashews are a great addition! Hahaha glad you are getting settled into your new digs… and that you have already had your first spill. Glad it was just water!!! 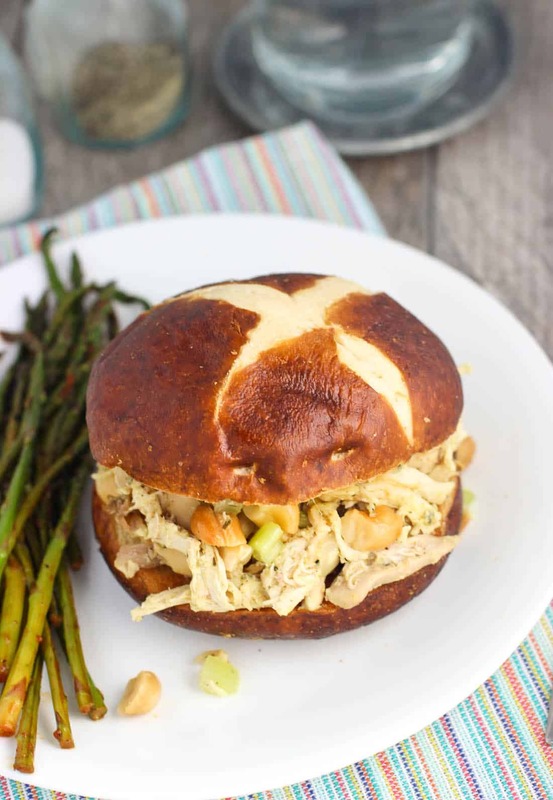 And this chicken salad… LOVE! Well, Alyssa, unlike you I love curry, and I also love the chicken-cashew combo, so you don’t have any real convincing to do to get me on board with this one! Welcome to your new home, by the way! Glad that you managed to christen the carpet with a nice cool glass of water! Ooh I bet you would love this salad, Helen! I surprised myself by how much I loved the curry in here. And thank you! We are in the final stages of setting up and finding new places for all of our things. It’s amazing how far we’ve come in two weeks, given the first was us sitting on folding chairs using an overturned cardboard box as a table! And oh, I’m so thankful it was just water! The couch/rug/floor weathered that one no problem. My heart leapt into my throat thinking blue nail polish would be permanently plastered on our (rented) floors! 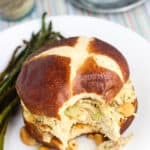 This looks like a delicious chicken salad and I love that you served it on Old Bay Buns. Oh yes! 🙂 Ya gotta love Old Bay. I would have trouble keeping my fork out of this chicken salad! I love everything… the curry and the cashews! And it looks so good served with those buns! Alyssa! So many exciting things going on for you! 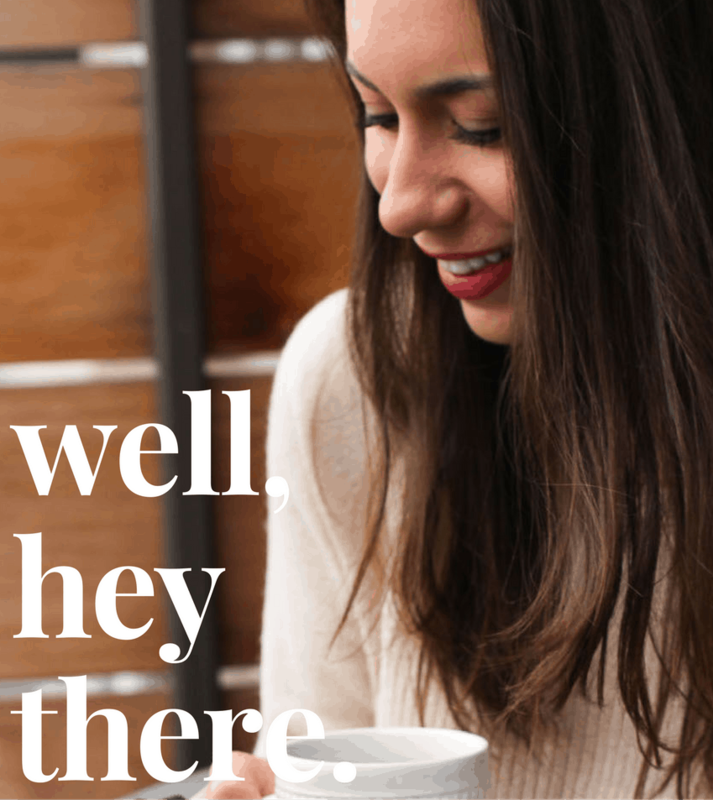 I’ve just binge-read all the posts I’ve missed–which was a LOT! I hope you are liking your new city and are starting to feel all settled. Moving is crazy, isn’t it?! That’s where I’ve been. 🙂 We moved from South Dakota to Nebraska in late May, and since then it’s been crazy. I’m hoping to get back to blogging in the next week or two. I’ve missed it! So about this chicken salad. Holy yum! I’m a huge fan of curry, so this is totally up my alley. And I must get my hands on Old Bay. I’ve never had it! Moving does seem to strike up some interesting firsts but it does seem rather exciting! 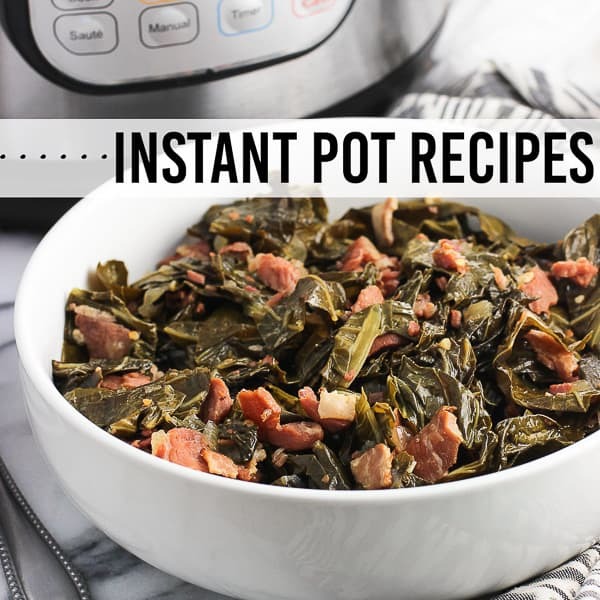 These look great, and glad you got to enjoy a great one-of-your-first-meals in your new home! Thank you! Moving is definitely exciting Jessica, yes! If not a little (or a LOT) exhausting haha. Hopefully you are settling into your new place, Alyssa! I love how creative this chicken salad is. Definitely gives the regular version a fun twist! I am not a huge fan of curry, but in here, it sounds amazing! Thanks Gayle! We’re *just* about done setting everything up and arranging all of the smaller, decorative items. Glad that all the heavy lifting is over! And I never really enjoyed curry before, but for whatever reason I love it in this salad! To the point where I’d be craving it and counting down the hours and minutes until lunch/dinner when I’d eat it! This sandwich is absolutely perfection! No other words necessary.